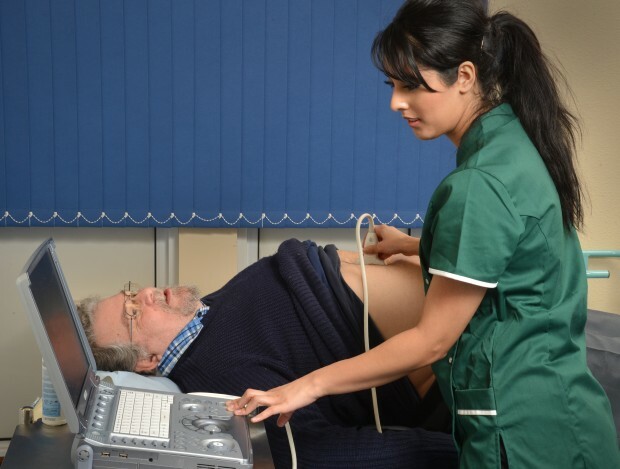 The NHS Abdominal Aortic Aneurysm (AAA) Screening Programme is holding an all-day event this autumn for AAA screening nurse specialists. We’re asking all local AAA screening programme co-ordinators and managers to make sure their specialist nurses are aware of this meeting. It will take place on Wednesday 19 September 2018 at a central London venue from 10.30am to 3.30pm. AAA screening nurse specialists can register online now. Registration will close on Friday 24 August and delegates will then receive details of the venue. Specialist nurses play an essential role in providing support and advice to men who have small or medium aneurysms detected by screening. These men are invited for regular surveillance scans. Refreshments will be available from 10am and lunch will be provided. We look forward to seeing as many local programme nursing specialists as possible in London in September.